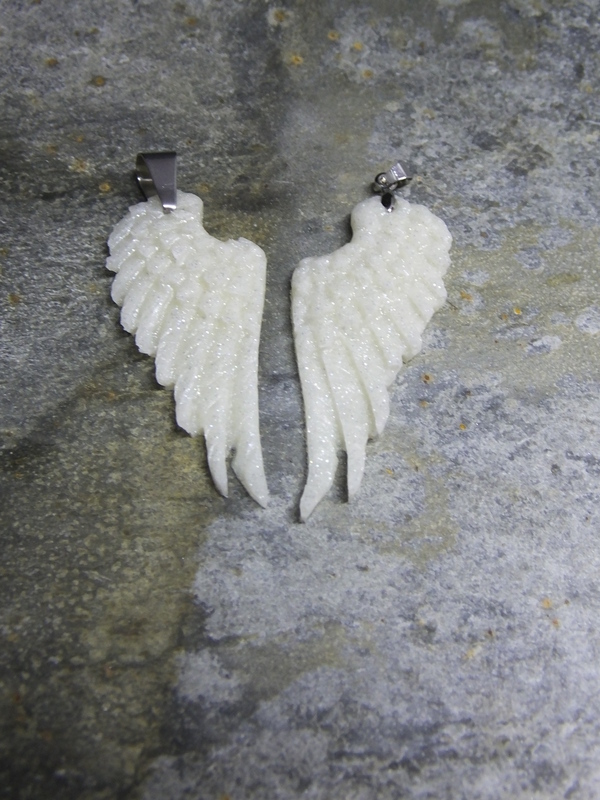 These silver pendants have been handmade from silver clay making them 99.9% silver. You can choose from the following designs large heart, large leaf, large star, paw print drop FREE UK P&P . 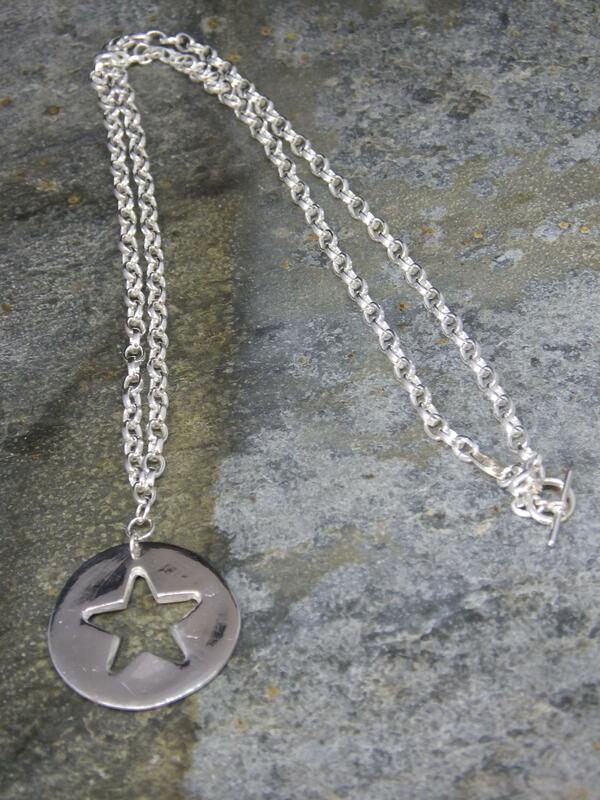 Each pendant comes with a silver cleaning cloth, an 18 inch chain and gift box. Please send me a contact advising me which design you would like when you order. 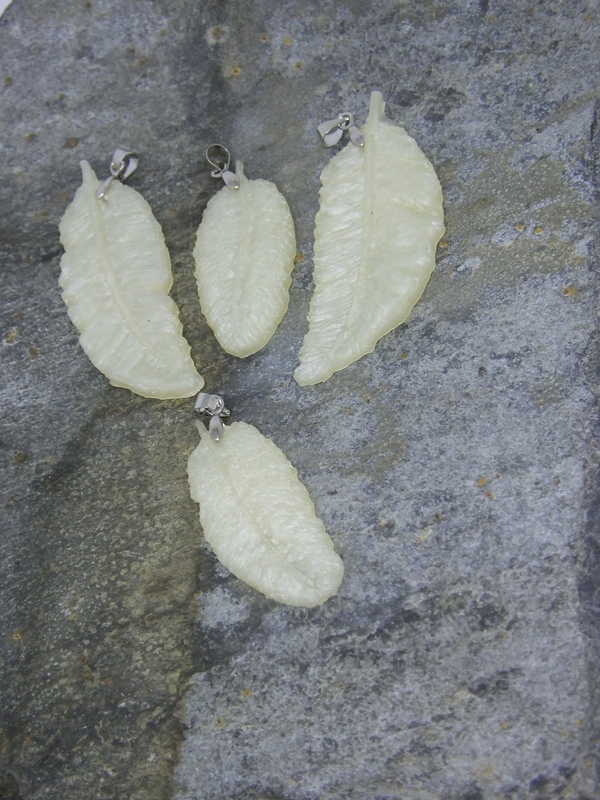 These silver pendants have been handmade from silver clay making them 99.9% silver. 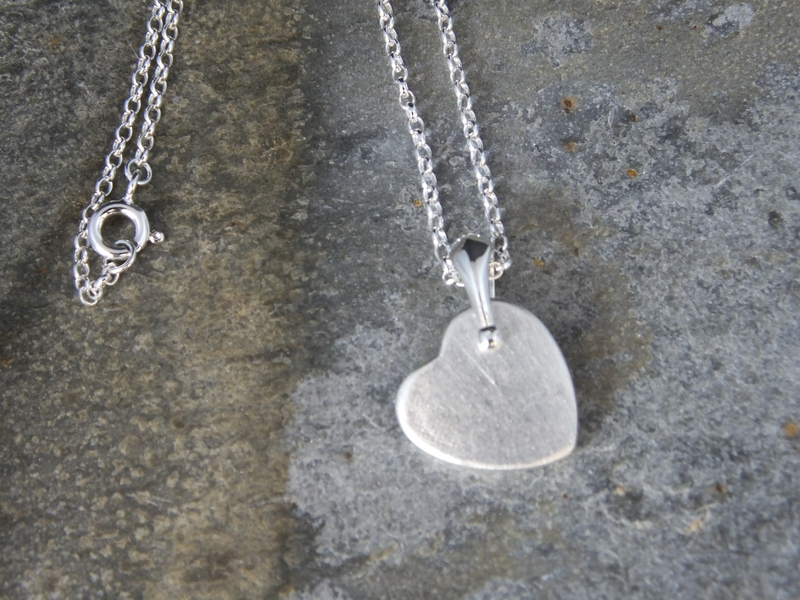 You can choose from the following designs heart, leaf FREE UK P&P . Each pendant comes with a silver cleaning cloth, an 18 inch chain and gift box. 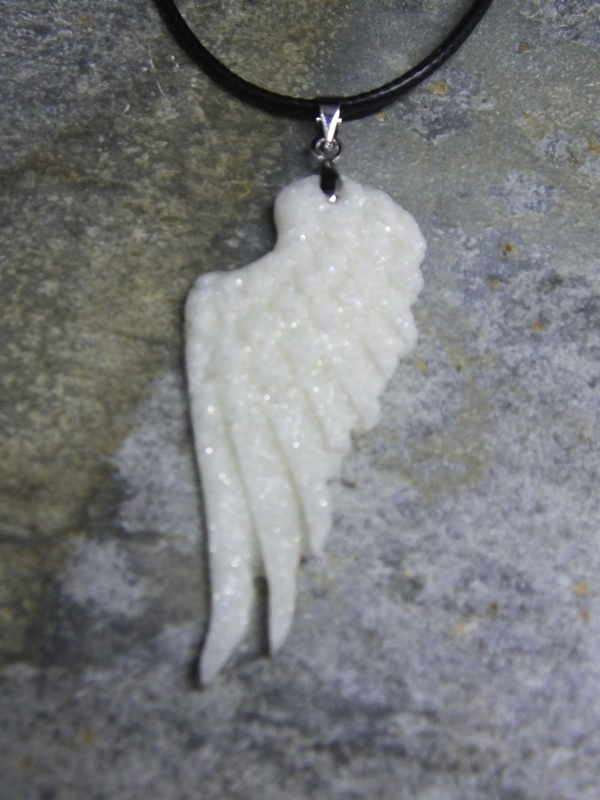 Please send me a contact advising me which design you would like when you order.or leaf FREE UK P&P . 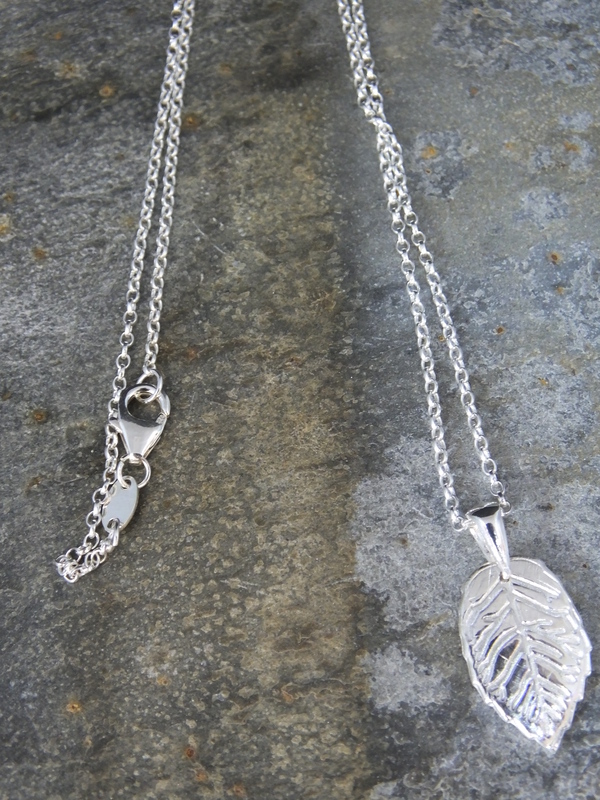 Each pendant comes with a silver cleaning cloth, an 18 inch chain and gift box. Please send me a contact advising me which design you would like when you order. 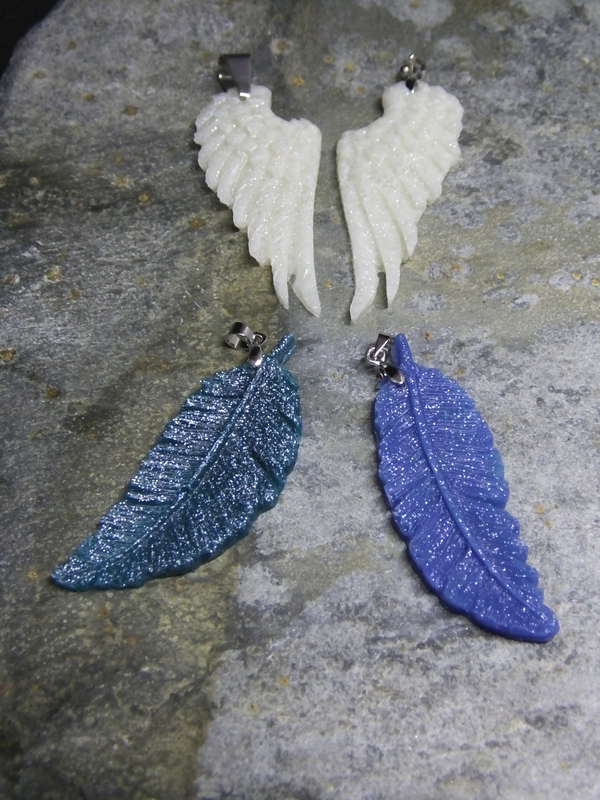 These long hook earrings come in a choice of colours. Please email me with your colour option once you have placed your order. 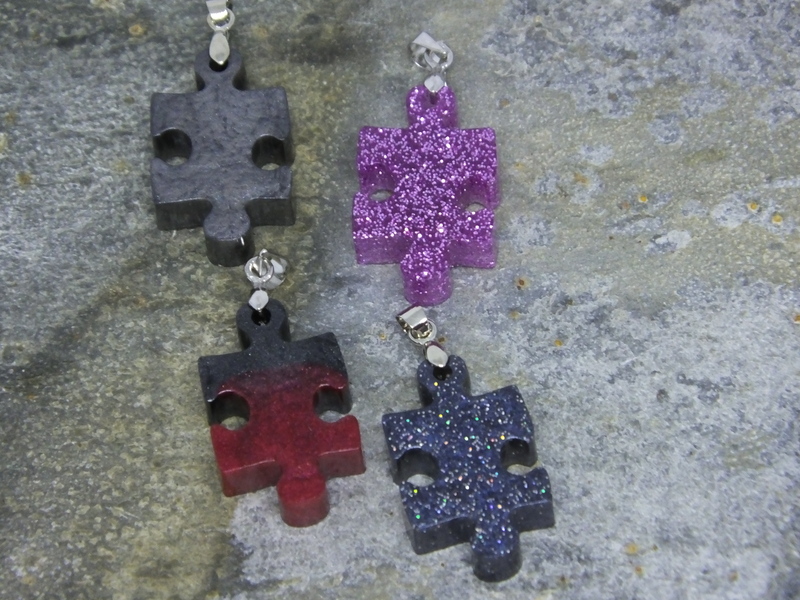 These stud earrings come in 3 designs. Choose from a heart, round or square options. Please email me with your shape and colour option once you have placed your order. Each piece is unique and beautiful in it's own right. If you have a special request for a certain shape and colour scheme combination in the jewellery range, please send me an email or a contact via my website and I will see what I can do for you. 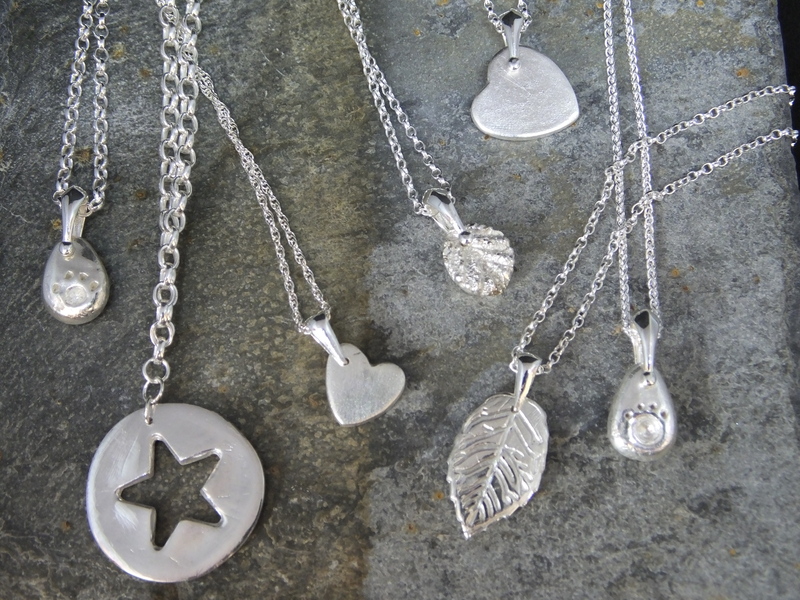 I now make my own sterling silver pendants in a choice of designs...leaf, angels wing, feather, paw print, heart, star or if there is something else you would like please send me an email. A selection of my jewellery is on display and for sale at Temptations. So why not pop in and see it for yourselves. They have a varied selection to tempt you with. Your silver plated pendant jewellery as pictured above is sent to you in this beautiful presentation box. 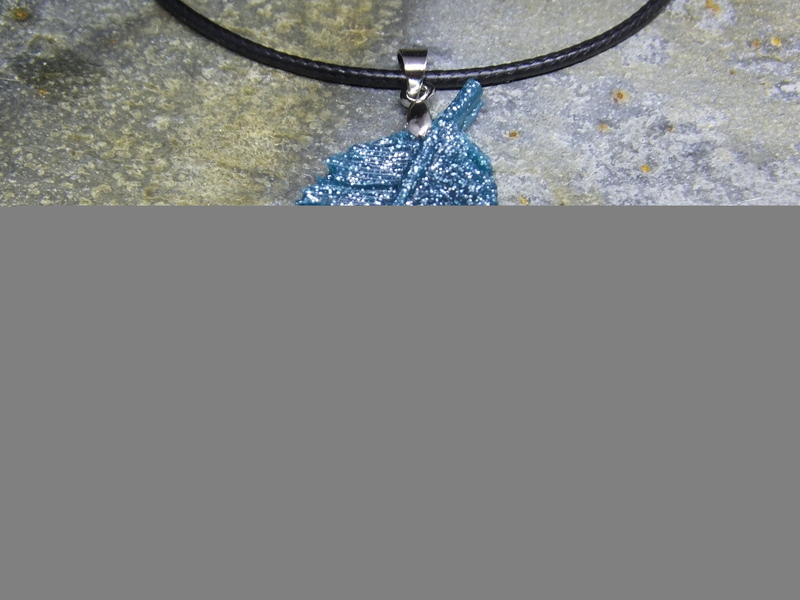 All resin jewellery is sent to you in a fabulous drawstring gift bag. Sterling silver pendant options are also available upon request. Please email me and I will be able to provide you with a price before I order the item for you. After a friend asked if I could place some of her late fathers ashes into a pendant, as everywhere she had looked were charging outside her budget, I couldn't say no. She was over the moon with her very special pendant. I am now happy to provide a bespoke service for a loved ones ashes or a beloved pets ashes to be set in a piece of jewellery or art to my customers. If you are interested please get in contact for a free quotation.